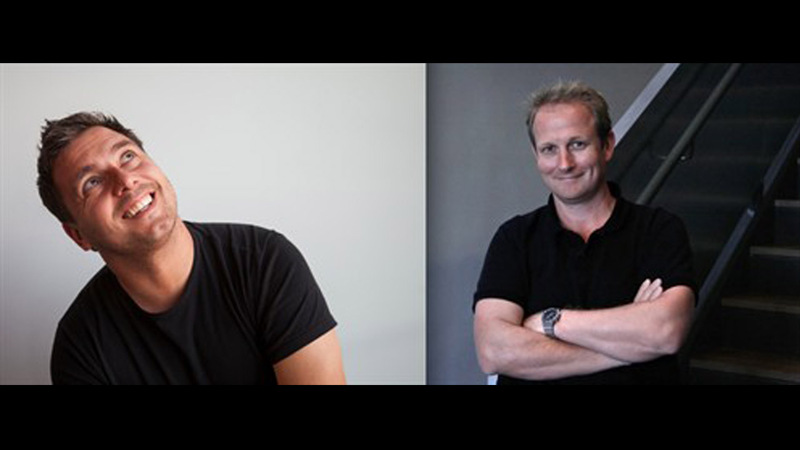 The Mill in Los Angeles is excited to announce Phil Crowe's promotion to Executive Creative Director alongside Tim Davies' promotion to Creative Director and Co-Head of 2D. Ben Hampshire, Managing Director, commented: "Phil and Tim are invaluable members of the team, playing enormously important roles in the growth and success of the company. It's very exciting news that we're thrilled to share."